A. Industry: cosmetics, pharmaceuticals, food and bottles of other polymer materials, consumer electronics, mobile phone parts, LCD screen, QR code and trademark engraving,ceramics,sapphire piece, FPC flexible circuit board micro drilling, cutting glass engraving lines, capacitance touch screen ITO etching. B. 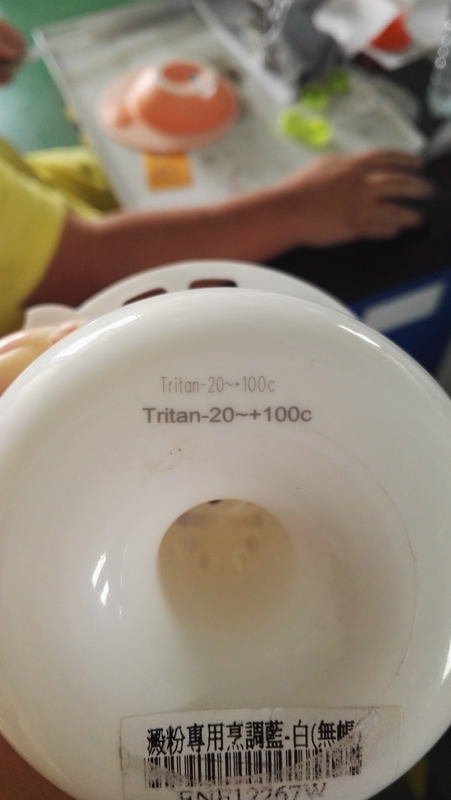 Material: metal and various nonmetal materials, ceramics, sapphire, glass, transparent polymer materials, plastic. 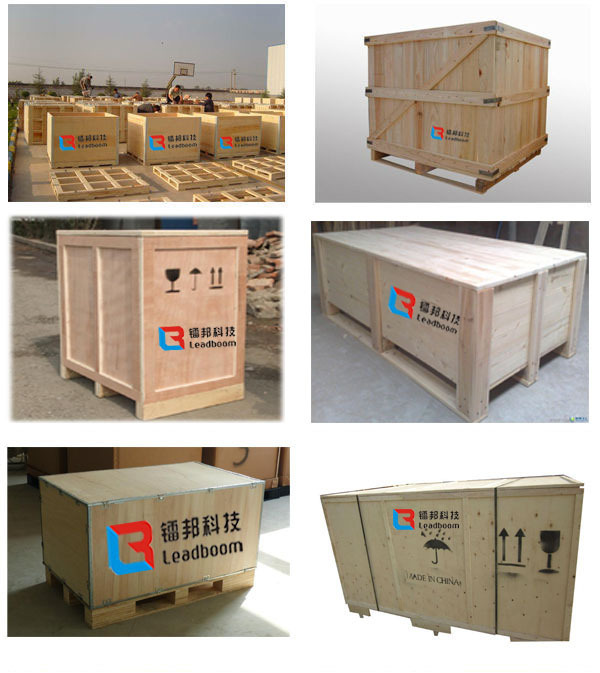 Dongguan Leadboom Photoelectric Technology Co., LTD. is dedicated to researching and developing laser equipments and mass manufacturing for our customers overseas. And we have built long term strategic parterships with the COHERENT, SYNRAD, II VI from the US, and MITSUBISHI, Panasonic from Japan, and Rofin, IPG from Germany,etc. Our main products including CO2 laser wire stripping machine, fiber laser wire stripping machine, fiber laser marking machine, CO2 laser marking machine, CO2 laser cutting machine, laser engraving machine, solid laser welding machine series over 20 sets of laser equipment, etc. Our company takes "quality, innovation, efficiency, service" as business target and is now growing fast with our partner and client together. And we also believe that the basis of a enterprise development is the attitude of pursuing excellence and the support from customers will strengthen our confidence. The only device can no longer stand for our technology, we are offering the solutions. Let’s cooperate together for the brighter future! 1.We will train 1-2 technicists for free. 2.Training details: the machine’s operational principles, the machine’s system and structure, the safety and maintenance, software, the processing technique, and so on. 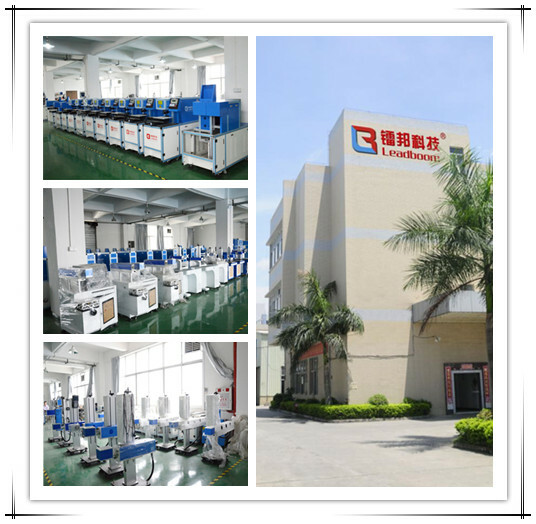 3.All of our machine will be full-checked by our quality control department before the shipment. We make sure that customers will be get good products from us. and all of our machine with a 12 months quality guarantee period. 4.We will supply brochures for simple trouble-shootings of the machine, which will help you dealing with the common problems happened to the machine. We will enclose an "Instruction Book", "Operation Manual" and "Training Video" (in English version) to you, which is easily understood and handle by the customer. 5.We will offer plenty of online supports, just like detailed technical and installation instructions by email, video, telephone and fax. 1.What are the main products of your company? Our main products include laser engraving machine, laser cutting machine, laser marking machine and laser welding machine. 2.What are the advantages of your laser equipments? Firstly, high quality and precision are the featured properties of our laser equipment. Our laser machine employs the domestic leading "Smart Engraving" technology, which could clearly engrave 2mm claracters and 1mm letters on the materials. 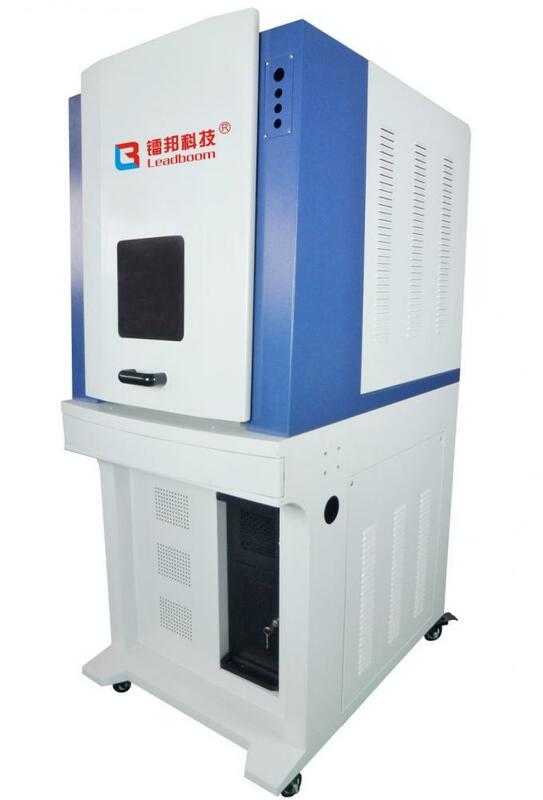 Secondly, compared with the laserpro, universal, trotec, the performance of Delshine laser machine. what's more, our price is the best. 3.How to control the quality when you produce laser equipment? We introduce in international advanced production technology, and strictly implement a series of measures of quality and cost control to ensure the quality of laser equipment. In addition, all raw materials are strictly inspected in accordance with international standards before they are put into production. 4.What countries are your laser machinery sold to? 5.What certification has your company got? All of our product with CE.